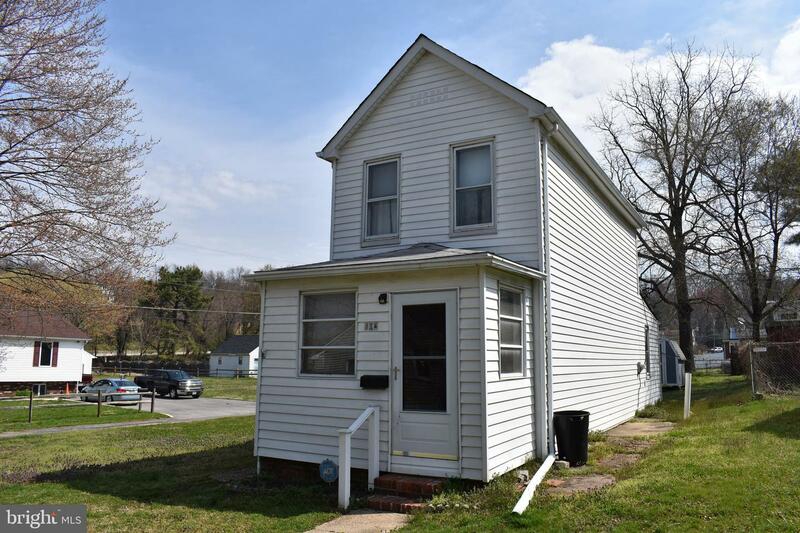 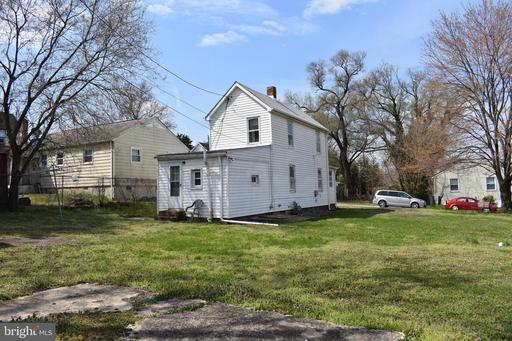 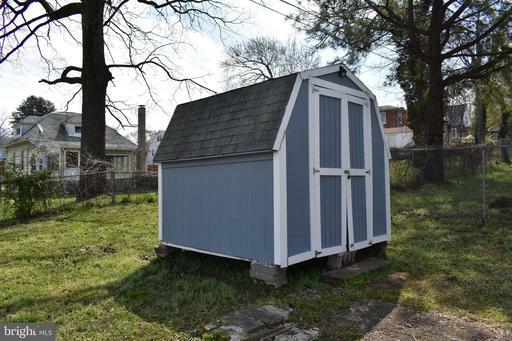 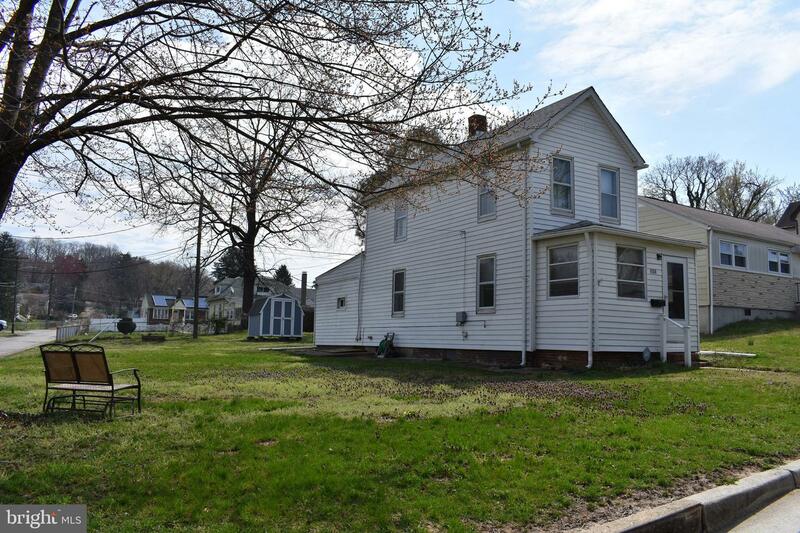 It's true...a single family home in Baltimore County for under $100,000! 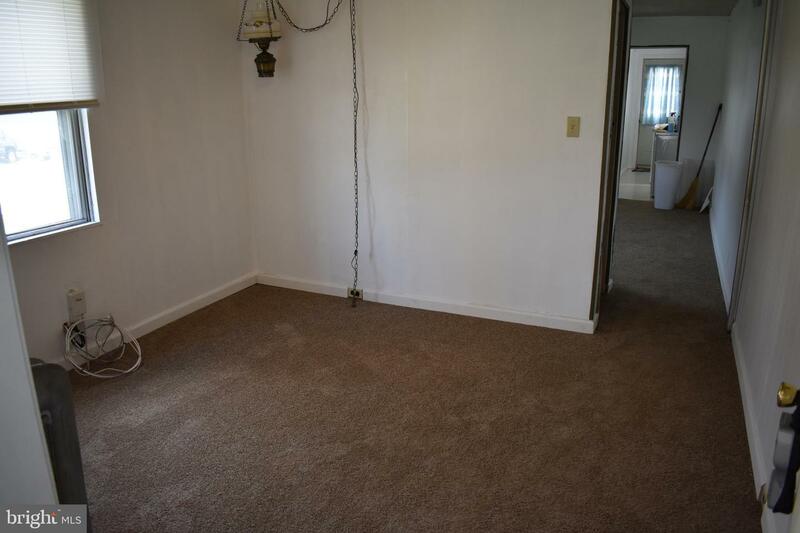 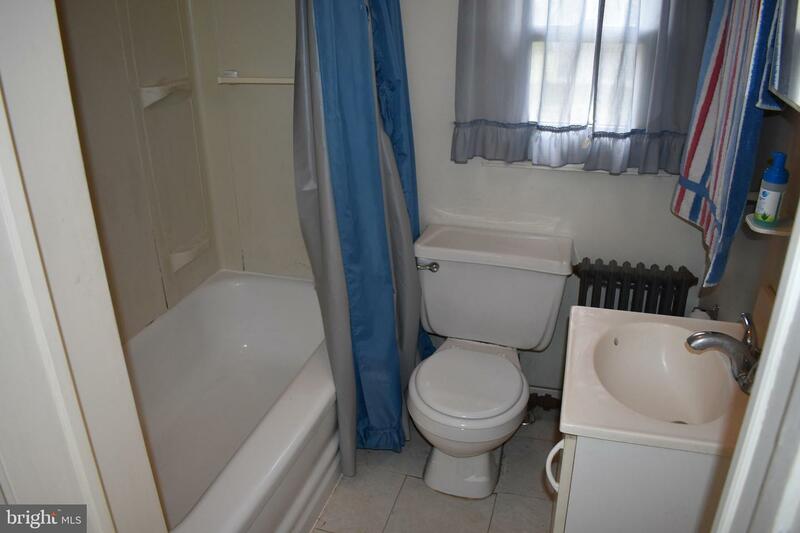 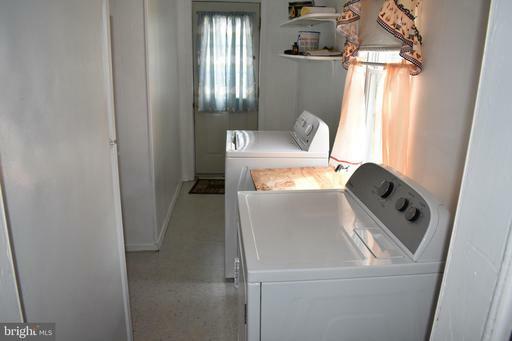 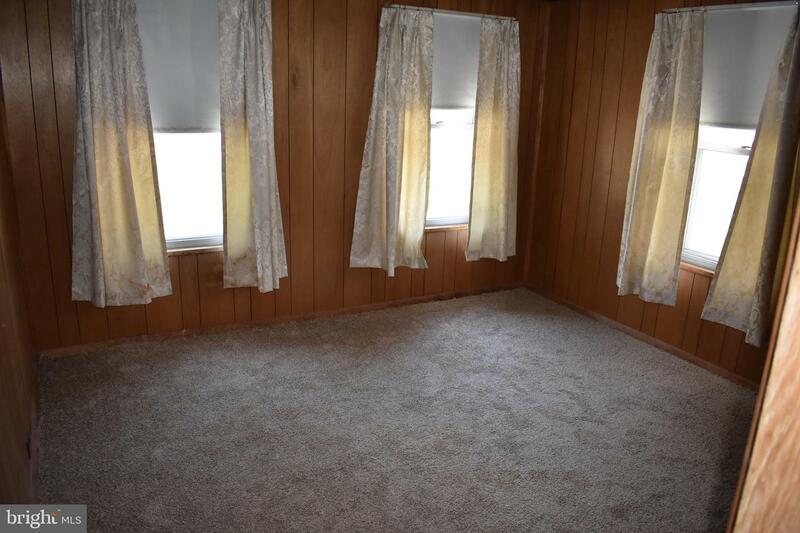 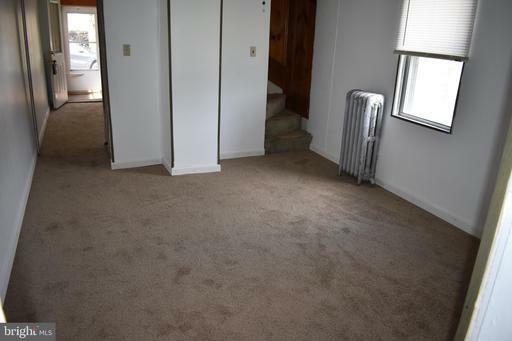 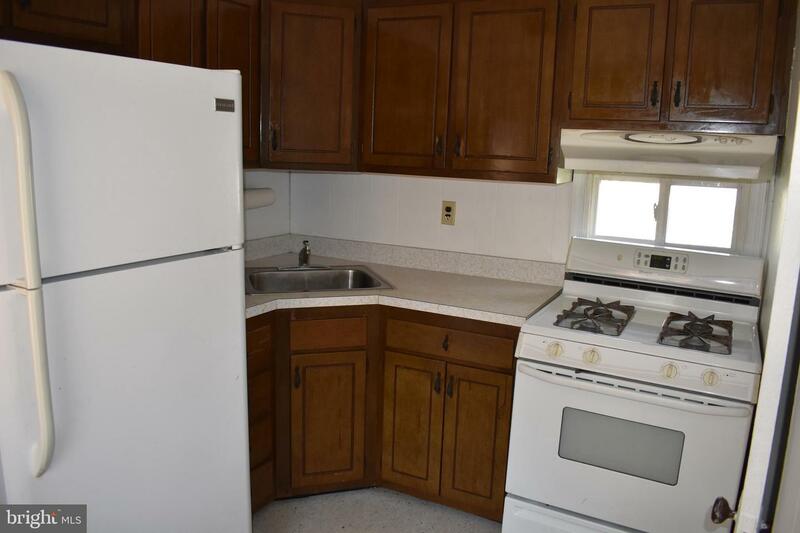 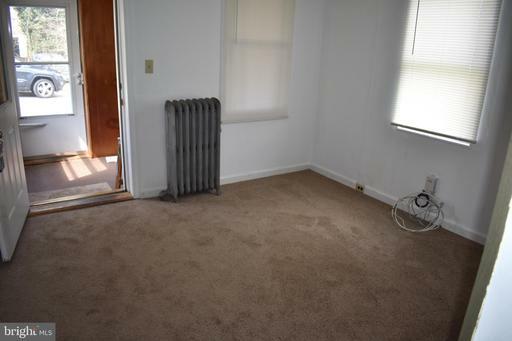 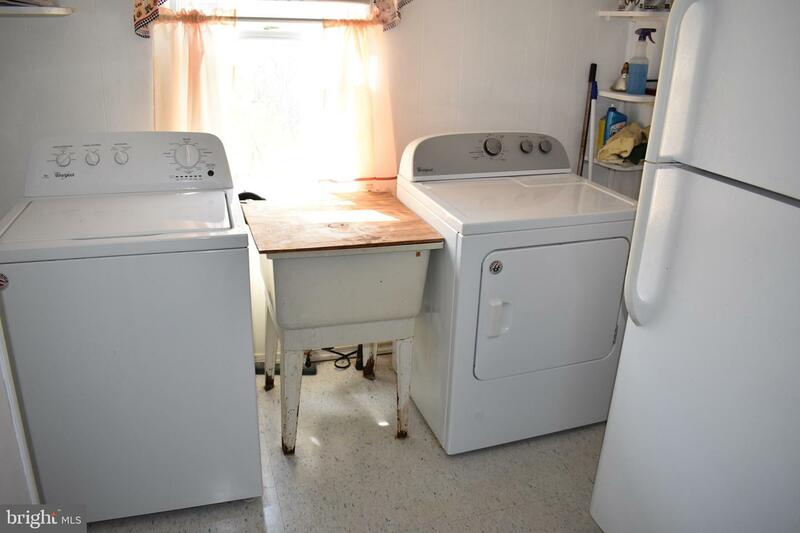 1 year old washer and dryer, recent main roof and a spacious corner lot. Come see for yourself! 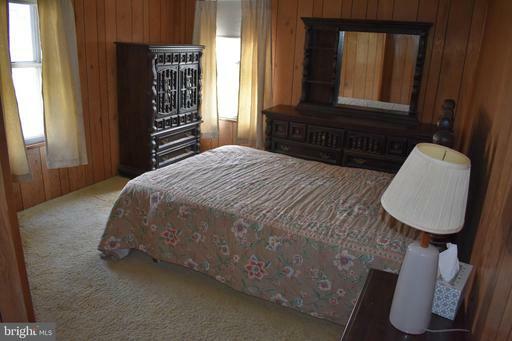 Property to be sold as-is. 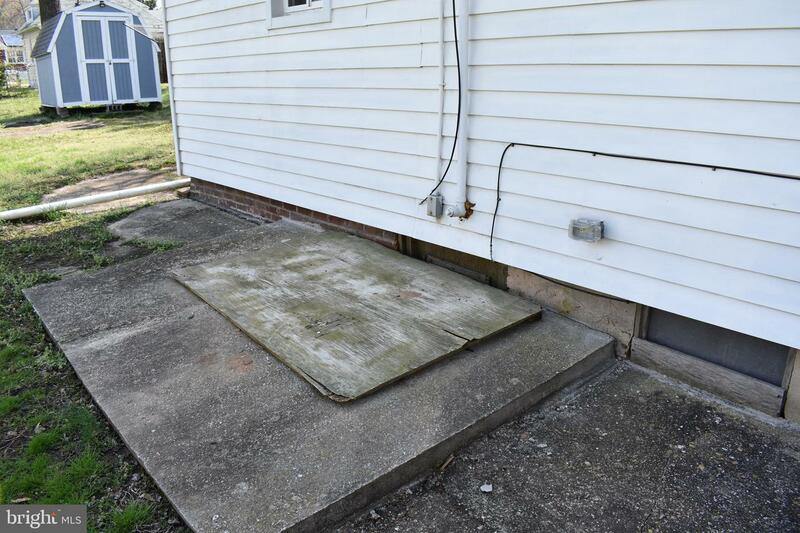 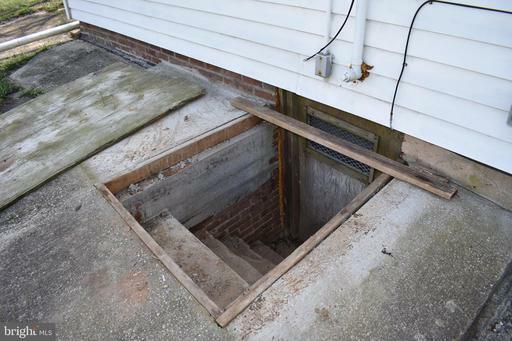 Basement access is currently from the outside (left side). Cash or conventional contracts only please.